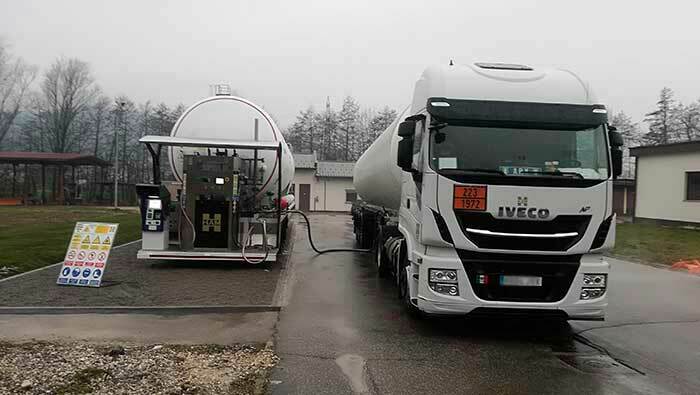 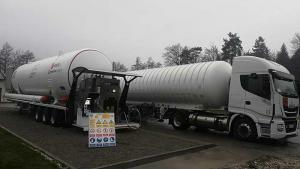 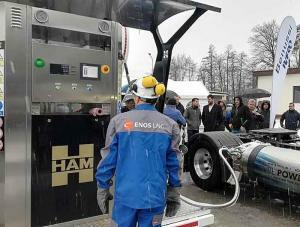 cHAMeleon will suppose the first LNG refuelling station in Slovenia and thus, the introduction of an alternative cleaner solution for the road transport sector over medium and long-distance; as well as the fourth CNG refuelling station in Slovenia. 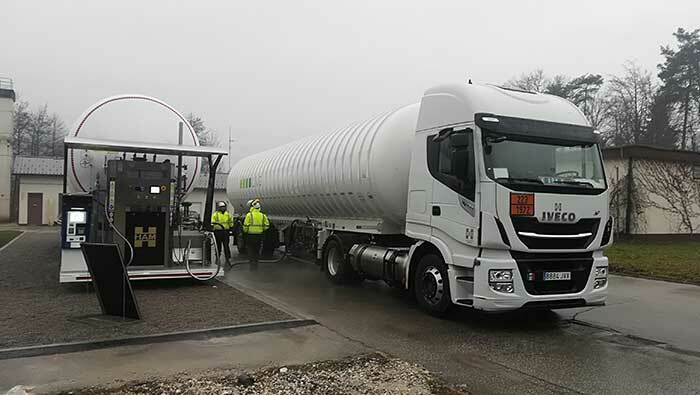 Additionally, the project will also contribute to the efforts of the city, and Slovenia, to improve air quality and towards of being one of the European green capitals, as well is aligned to Air Quality Plan for the Ljubljana Urban Agglomeration – reduction of PM10 (in draft phase). Currently, estimated impact of long-distance transport to average annual concentrations of NO2, PM10 and PM2.5 is about 24%. 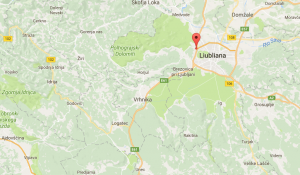 Its should be noted that Ljubljana is the centre of the Ljubljana Urban Region (LUR), with a population of more than 500,000, and lies at the crossroads of two important pan-European transport corridors. 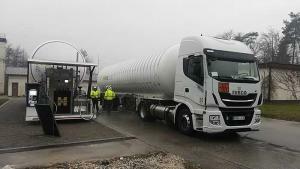 As a matter of fact, Slovenia’s transportation and logistics is one of the key development priorities of the Slovene government. 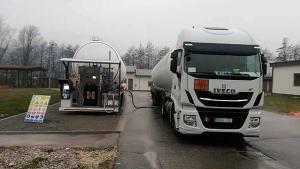 Due to the strategic geographical position, Slovenia can be a logistic hub in Europe.